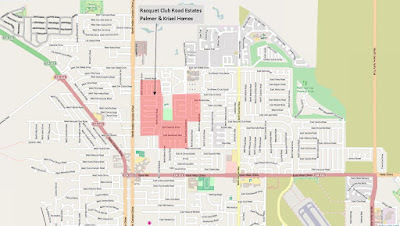 Racquet Club Road Estates sits on the northern end of Palm Springs, designed by Palmer & Krisel Architects and built by the Alexander Construction Company between 1958 and 1962. 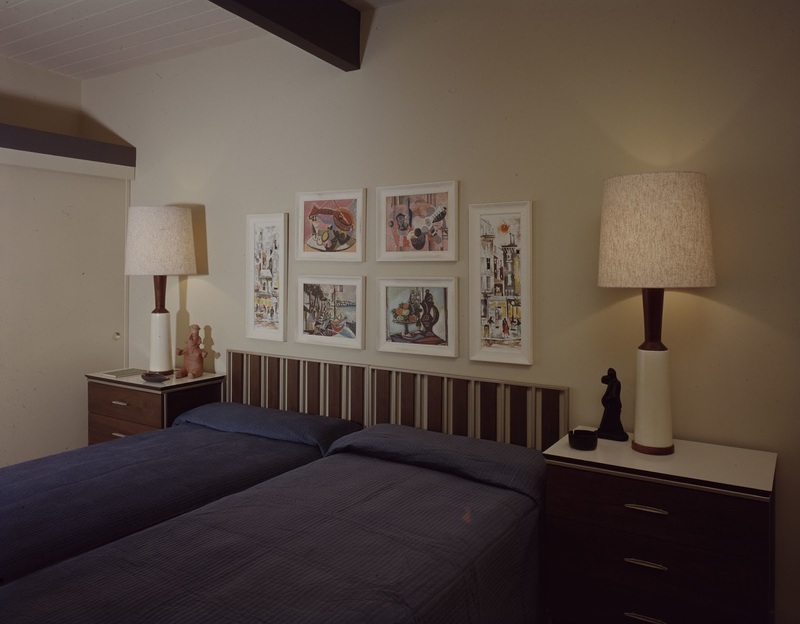 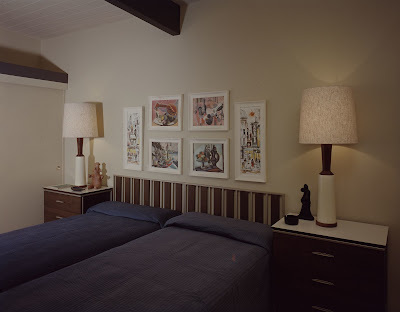 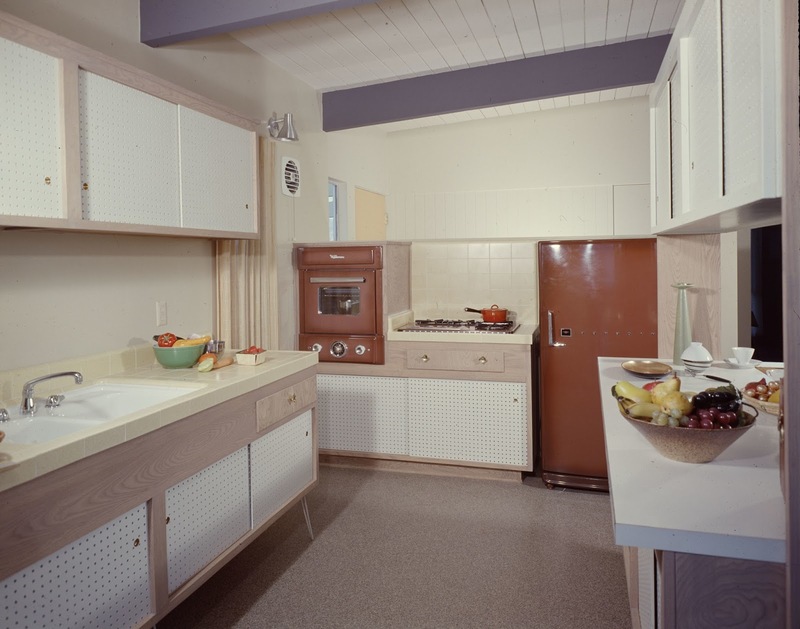 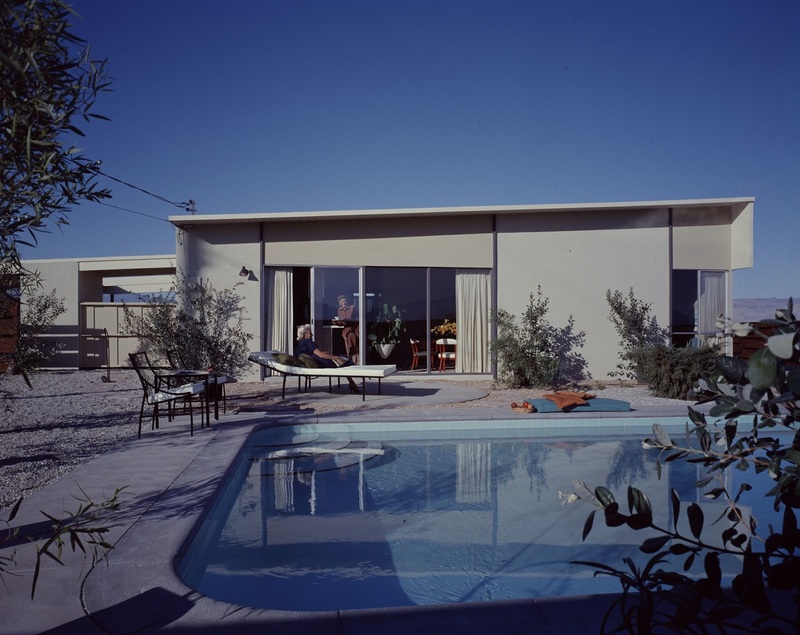 These Palmer & Krisel-designed homes are the epitome of Palmer & Krisel's cutting edge futurist designs of the mid century. 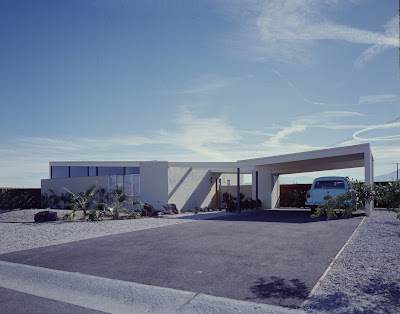 Once in disrepair, the neighborhood has experienced a resurgence in popularity and now has some of the finest examples and collections of midcentury modern architecture in the Coachella Valley. Be sure to visit Racquet Club Estate's webpage for more information on this great neighborhood as well as it's other builders. 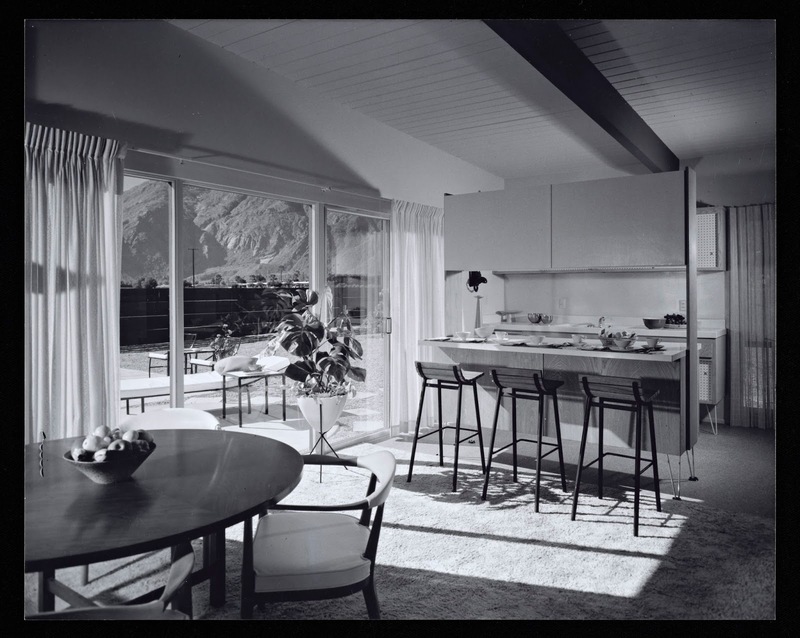 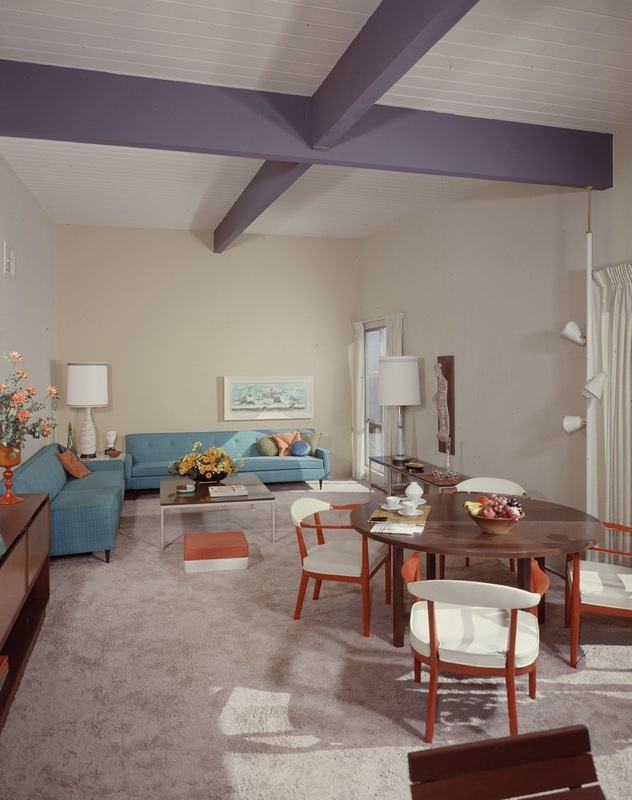 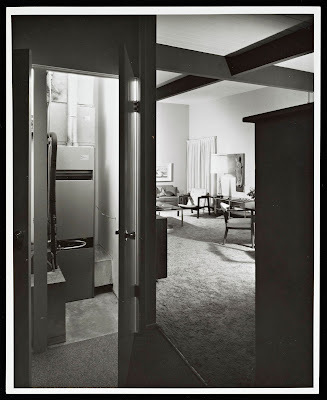 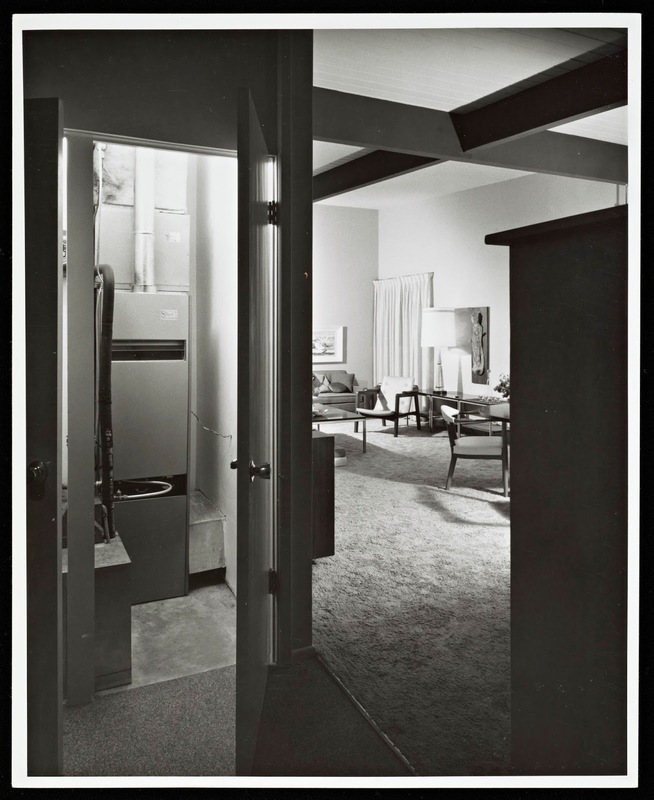 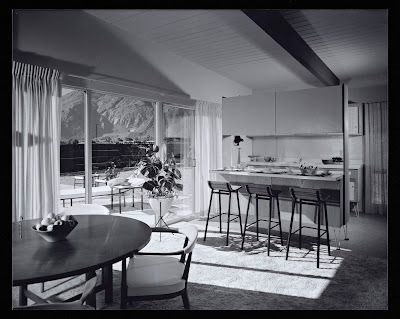 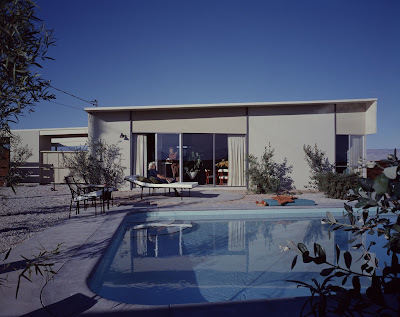 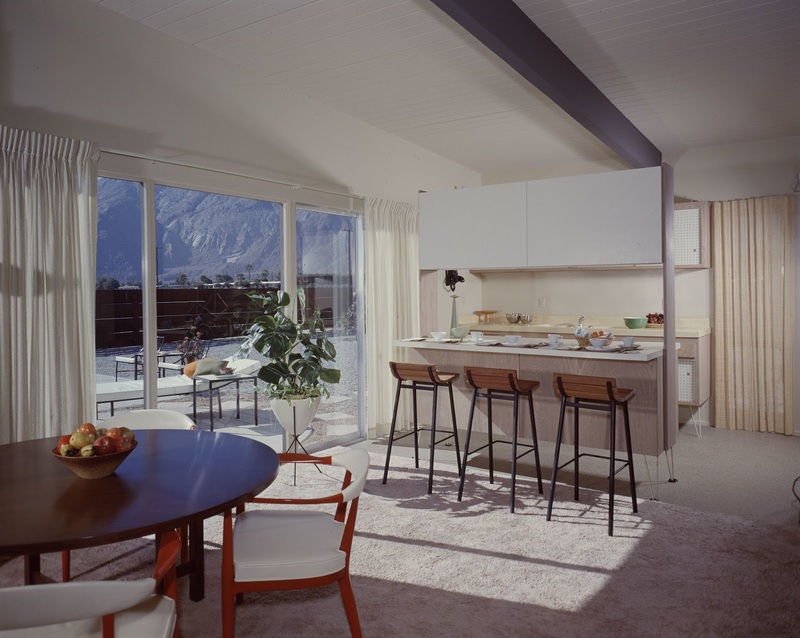 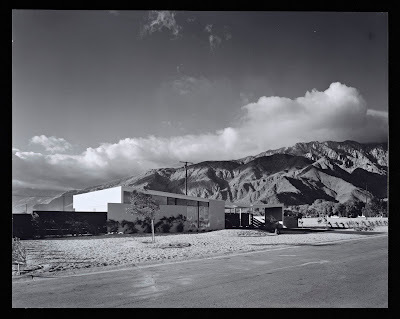 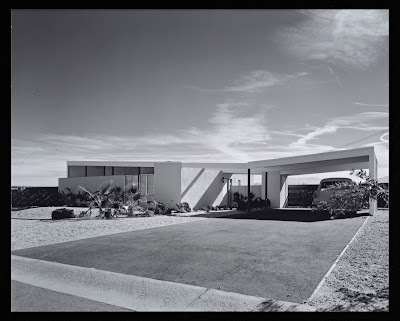 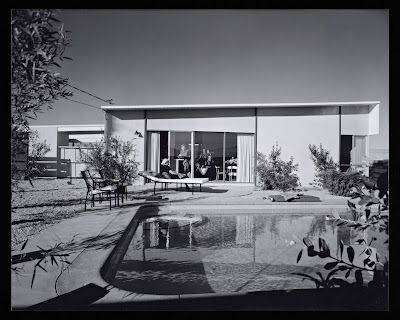 Thanks to the Getty Archive, we have five photographs taken by Julius Shulman of the Racquet Club Road Estates c. 1958. 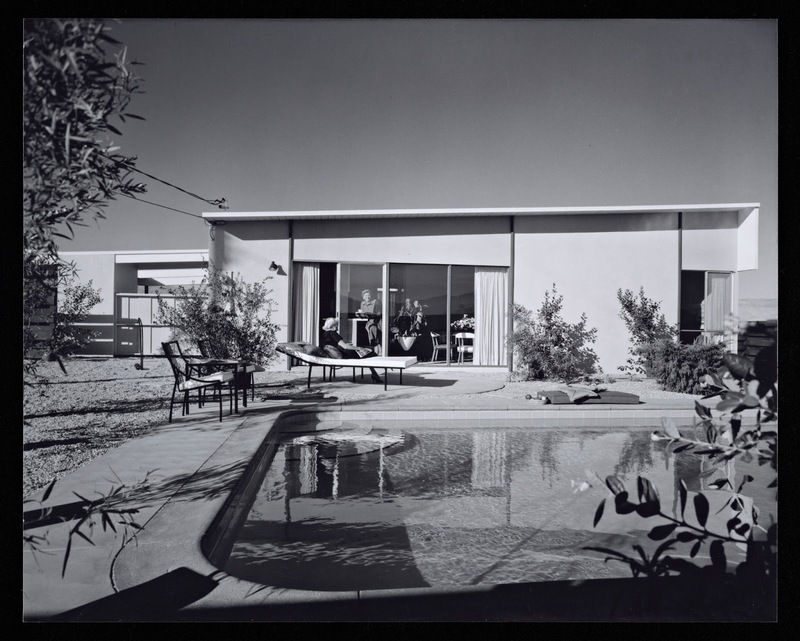 These five photos are © J. Paul Getty Trust. 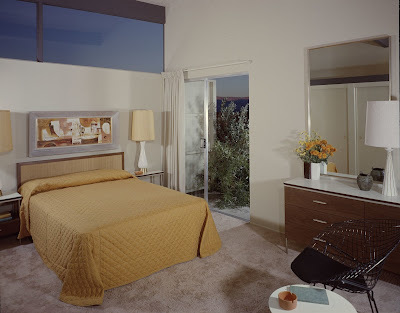 Getty Research Institute, Los Angeles (2004.R.10).